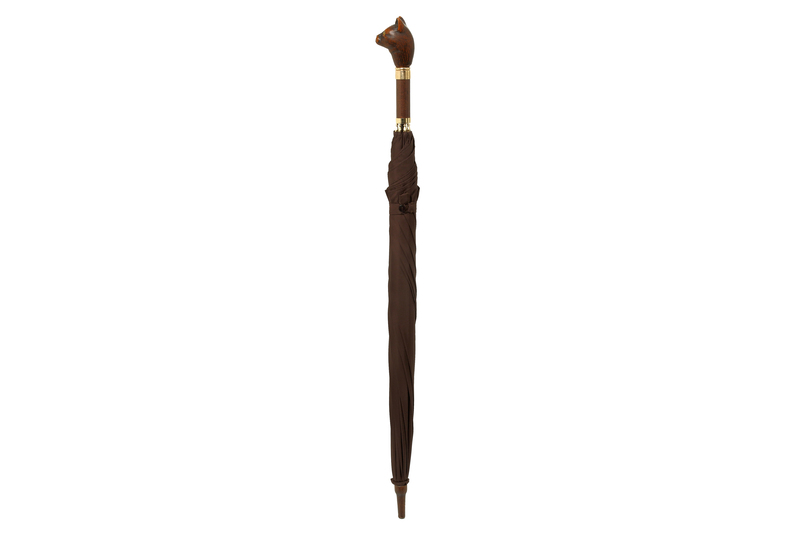 Sacred animals in ancient Egypt, cats are renowned for their companionship and individual characters. 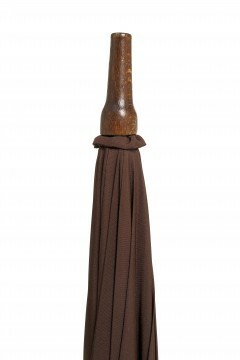 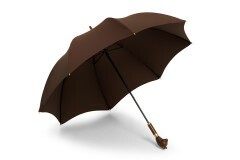 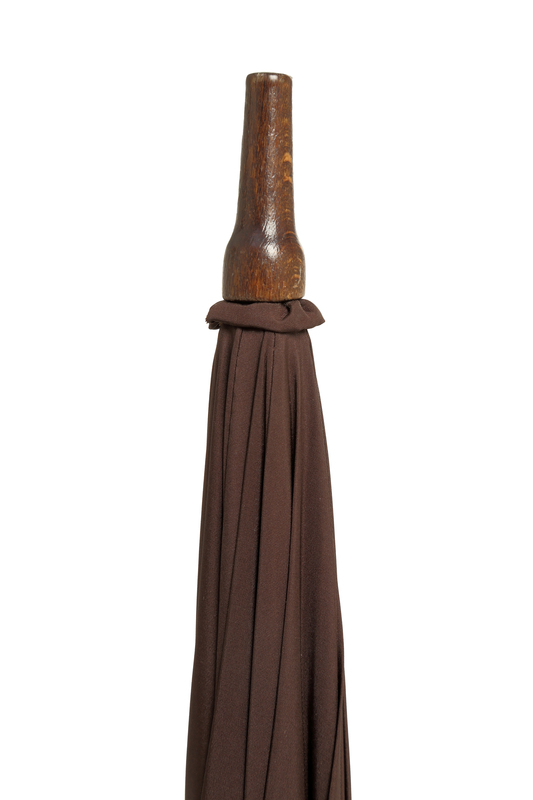 These handmade ladies umbrellas are conveniently sized, lightweight and strong. 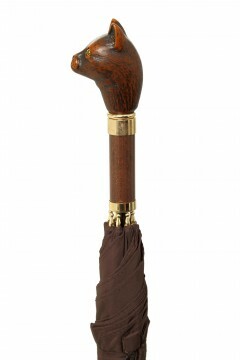 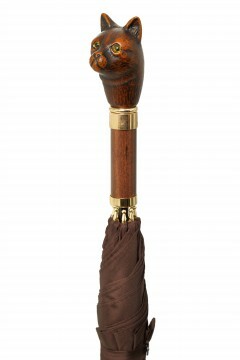 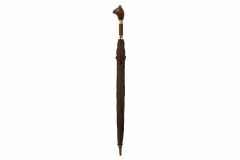 The animal head is made from acrylic and is mounted on a beechwood stem finished with a gilt collar and swedge.